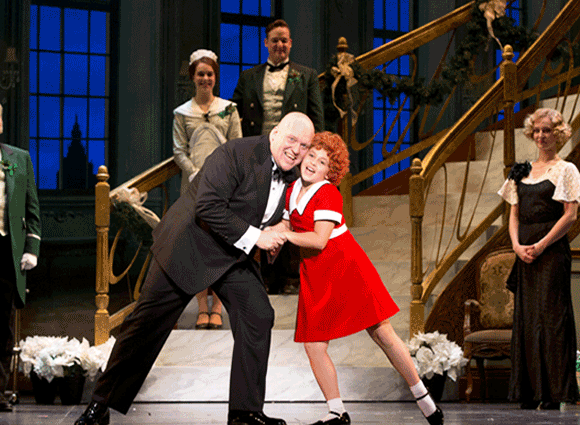 It's everybody's favorite musical – Annie and it's hitting Broadway this Fall! At the Cadillac Palace Theatre on Saturday 12th November 2016, you can catch the witty, funny, feel good stage production, with all of the classic characters such as; Miss Hannigan, Daddy Warbucks, Rooster, Annie and all of her friends at the Orphanage. Get ready for a great evening out by booking your tickets today!